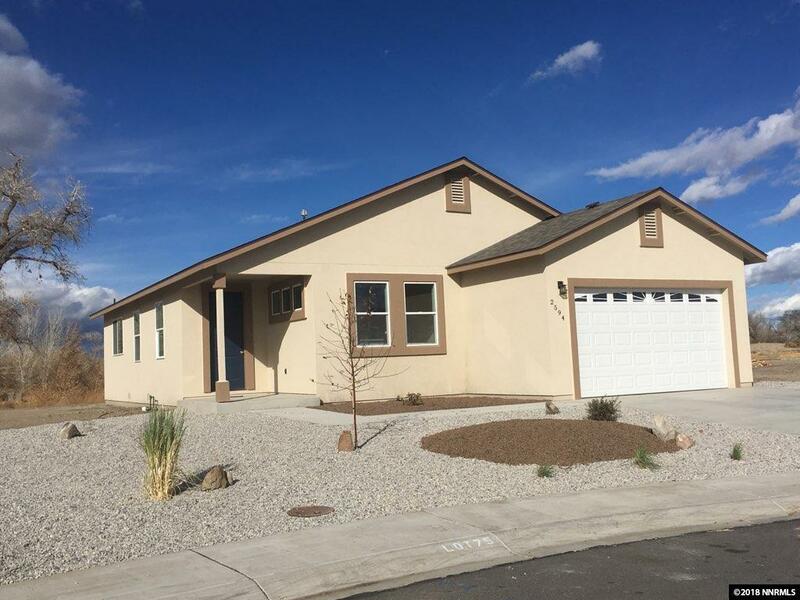 New homes in Fallon! Buy early and pick your upgrades and colors. This 1597 sqft home comes standard with granite countertops, modern cabinetry, 2 x 6 construction, luxury vinyl flooring, modern plumbing and electrical fixtures, backyard fencing and front yard zero-scape landscaping. 4 models to choose from. 3 car garages available. Visit www.ondaverdeliving.com for more details. Projected completion date - Available now .